A version of this op-ed was originally published by Galanda Broadman and is republished here with permission. 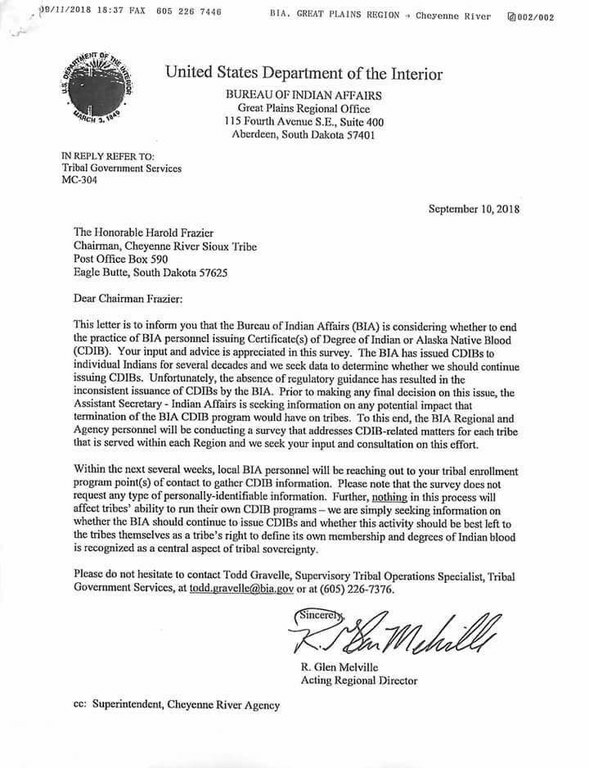 Last month this letter from the Great Plains Acting Regional Director to the Cheyenne River Sioux Tribe sent shockwaves through Indian Country. 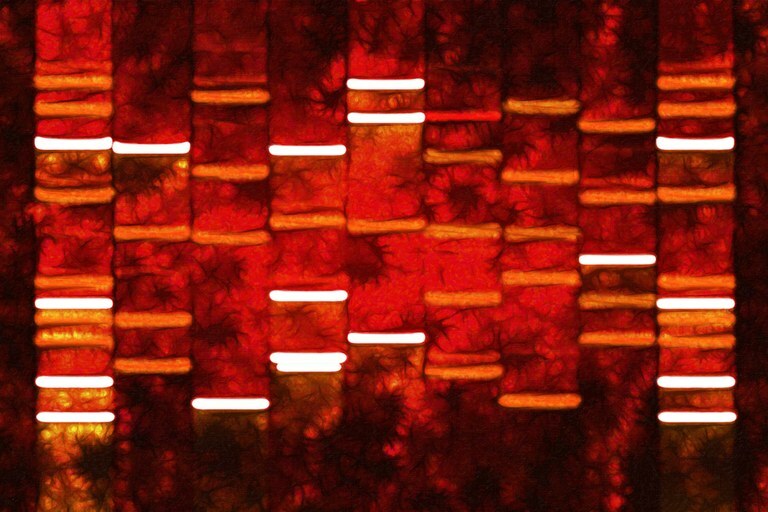 It appears similar letters were sent to tribes by Bureau of Indian Affairs Regional Directors throughout the country. We throughout Indian Country are still reeling from the Obama Administration’s abrupt decision, “(f)rom behind closed doors,” to extricate itself from disenrollment activity, in the spring of 2009. See “The Obama administration’s disenrollment legacy.” What ensued?